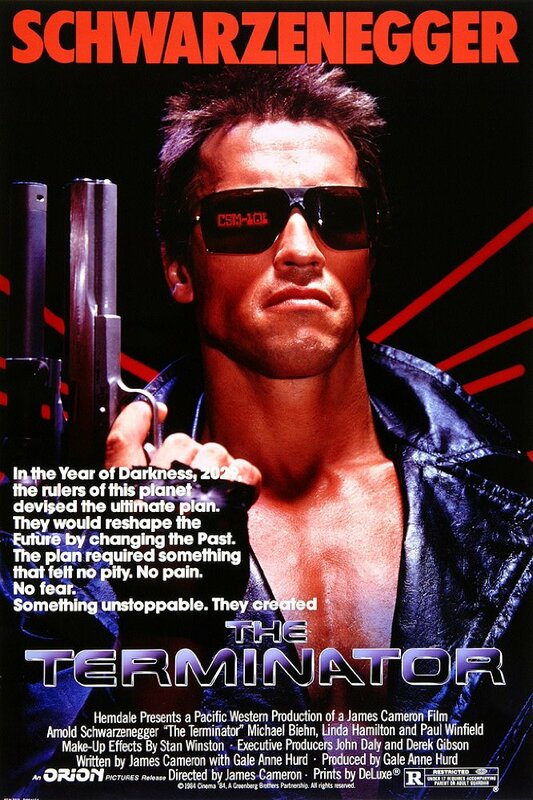 James Cameron isn’t ready to close the book on ‘The Terminator‘ just yet, the visionary creator is set to regain rights to the property in 2019 and has big plans to offer a conclusion to one of the greatest sci-fi tales on film. 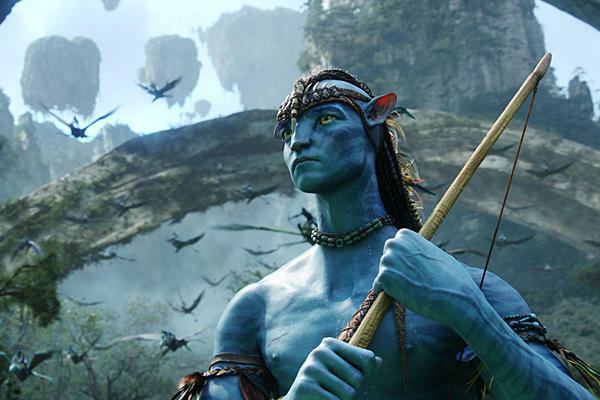 James Cameron gave us an update on his mammoth ‘Avatar‘ projects that are in the making. Here’s the surprise, Cameron is giving us a total of four ‘Avatar’ flicks and if you don’t see them in the theater, you’re totally missing out on the awesome he’s putting into that experience. James Cameron loves his heroes and he apparently loves manga, who knew?! 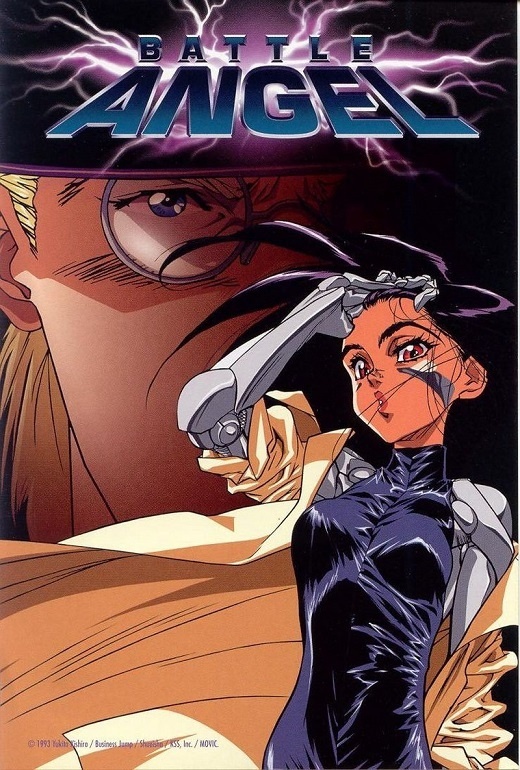 Well we’re all finding that out today, and one of Cameron’s pet projects that he’s held rights to since at least 2012 is ‘Alita: Battle Angel‘. 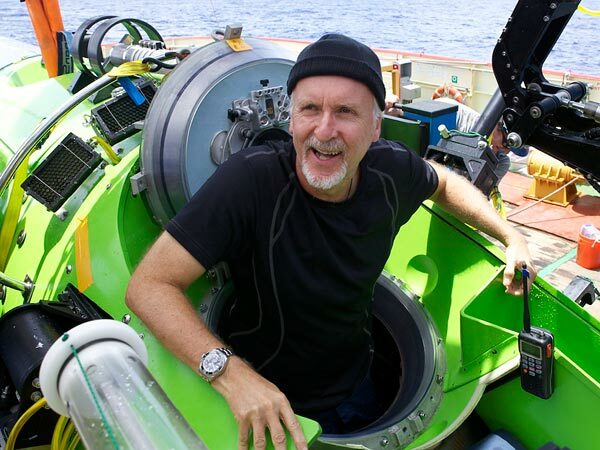 James Cameron has made absolutely no attempt to hide the fact that he’s deeply inquisitive about the deepest points of the ocean. Anyone that watched ‘Titanic‘ could tell that it was more than a story about a 2-day love. It was an undying love letter to the ocean that Cameron loves so deeply. 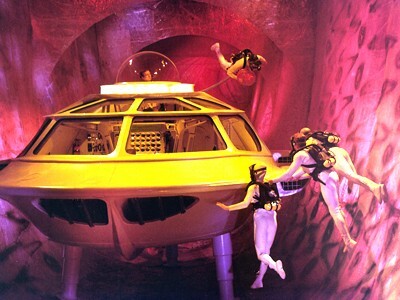 James Cameron and David Goyer Team Up For ‘The Fantastic Voyage’ Remake!! 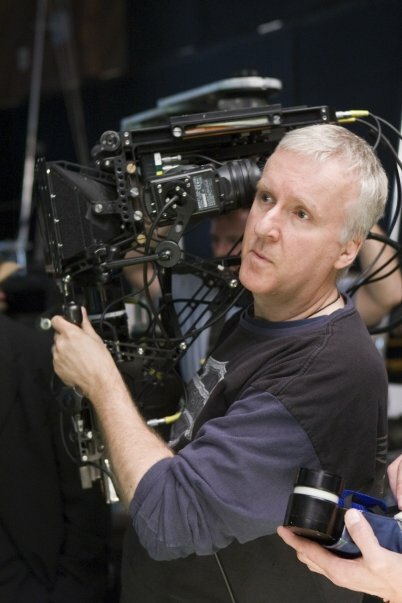 James Cameron is adding another project to his already crowded plate. After ‘The Last Train From Hiroshima: The Survivors Look Back‘ has been delayed, Cameron’s announced not only a sequel to the ground-breaking ‘Avatar‘, but a third and fourth installment as well, ‘The Informationist‘ and ‘Battle Angel‘ round out his expected ventures. He’s recently announced his plans to remake the 1966 sci-fi classic ‘The Fantastic Voyage‘. James Cameron’s Next Project After the ‘Avatar’ films will be ‘The Informationist’!!! Lightstorm Entertainment has acquired motion picture rights to the acclaimed 2011 novel The Informationist by Taylor Stevens, as vehicle for James Cameron to direct for 20th Century Fox Film. The Informationist will be a project for Cameron after he completes work on the second and third “Avatar” films, which are currently in pre-production. James Cameron Touches Down on Ocean’s Deepest Point!!! 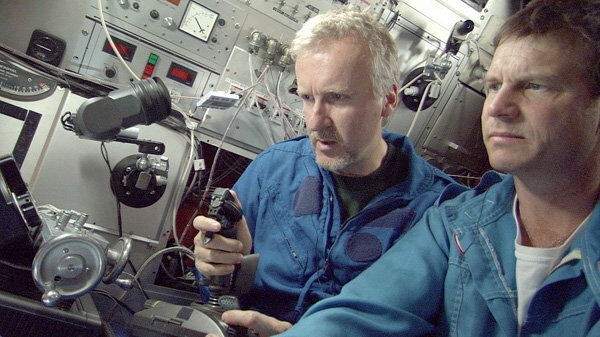 We wrote a few weeks ago about James Cameron and his crew taking a journey down to the ocean’s deepest point and doing a documentary about it. Well at around 3:00 pm PST, James Cameron tweeted that he accomplished just that. You can read our previous article about the whole voyage HERE. 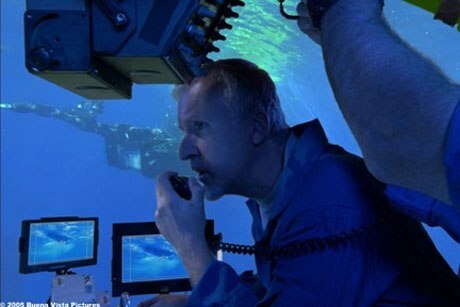 Director James Cameron Plans To Go Down To The Ocean’s Deepest Point!!! 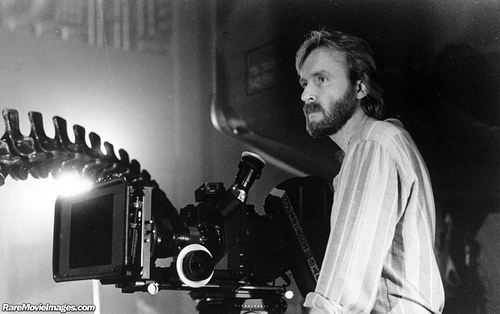 We can’t keep James Cameron out of the water can we? Cameron plans to reach the world’s deepest underwater surface which is almost seen miles down. The dive will take place at the Mariana Trench in the western Pacific Ocean with a unique submersible vehicle and camera. This is scheduled to take place in the coming weeks and will be a joint venture with James Cameron and National Geographic. This project is to “conduct deep-ocean research and exploration to expand our knowledge and understanding of these largely unknown parts of the planet.” Sounds really cool. Maybe we fill ‘Atlantis’. 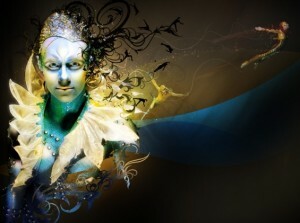 James Cameron and Cirque Du Soleil Team Up For 3D Feature!!! Paramount Pictures and Cirque du Soleil jointly announced today that the studio has acquired worldwide distribution rights to the Cirque du Soleil 3D feature film entitled “Cirque du Soleil Worlds Away”. 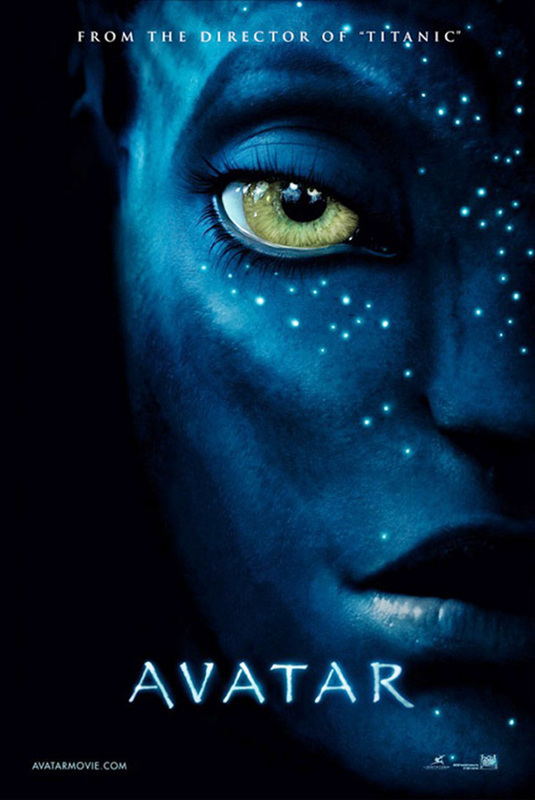 Written and directed by Andrew Adamson (“Shrek,” “The Chronicles of Narnia: The Lion, the Witch and the Wardrobe”), and executive produced by Academy Award ® winning filmmaker James Cameron, the 3D film event features artistic and acrobatic performances from some of the most elaborate Cirque du Soleil productions. The film was produced by Adamson, Aron Warner, Cirque’s Martin Bolduc and Ed Jones and Cary Granat. Vince Pace oversaw the 3D stereo production aspect of the film. James Cameron talks AVATAR Sequels…. 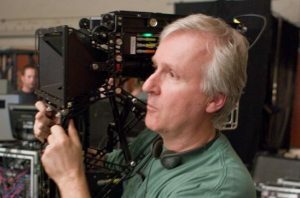 At a recent press conference to promote the upcoming release of the extended version of AVATAR, James Cameron talked about his plans for the future films of the AVATAR universe. 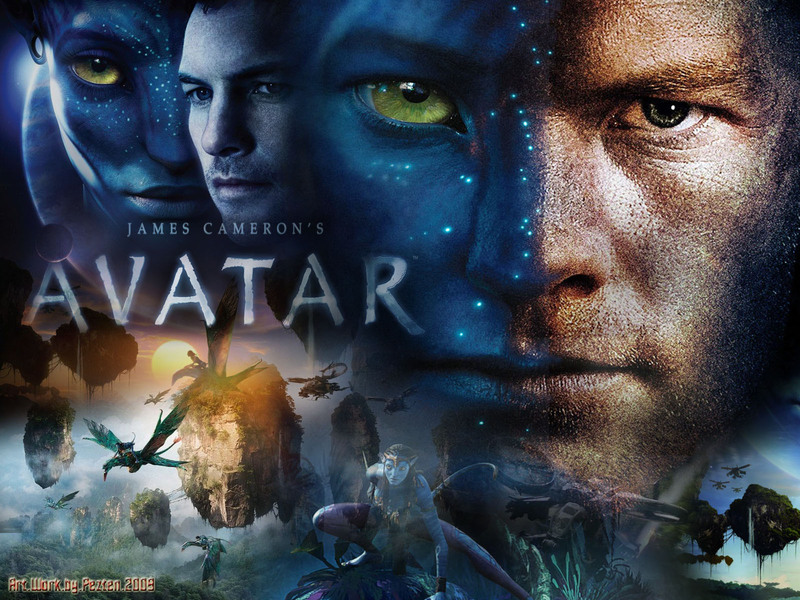 Basically, Cameron told the press that he has plans to shoot two more AVATAR sequels back to back. They will also be released in theaters a year a part from each other. Sort of like how Lord of the Rings did their releases. He did not say when this will happen, but he did say he will not take on any new projects during the filming and releases of the two AVATAR sequels. However, he did state he was looking into filming the big budget remake of Cleopatra with Angelina Jolie, but nothing is set in stone as of yet. Before James Cameron dives in heavy into the sequel for Avatar, he will be heading to Brazil again to make a documentary in 3-D no less about the indigenous tribes of the Amazon who strongly oppose the construction of a dam that will put their land at risk from flooding. This sounds a lot like the film “The Emerald Forest” which was a great movie or of course “Avatar”. We will get to see a peak at this documentary on the upcoming “Avatar” special edition dvd and blu-ray. I don’t really know why this documentary would want to be in 3-D. What’s the point? Will I want to pay the extra money to see it in 3-D? Probably not. Cameron’s Titanic documentary was badass though and if this documentary is anything like that, then I will be there to see it.